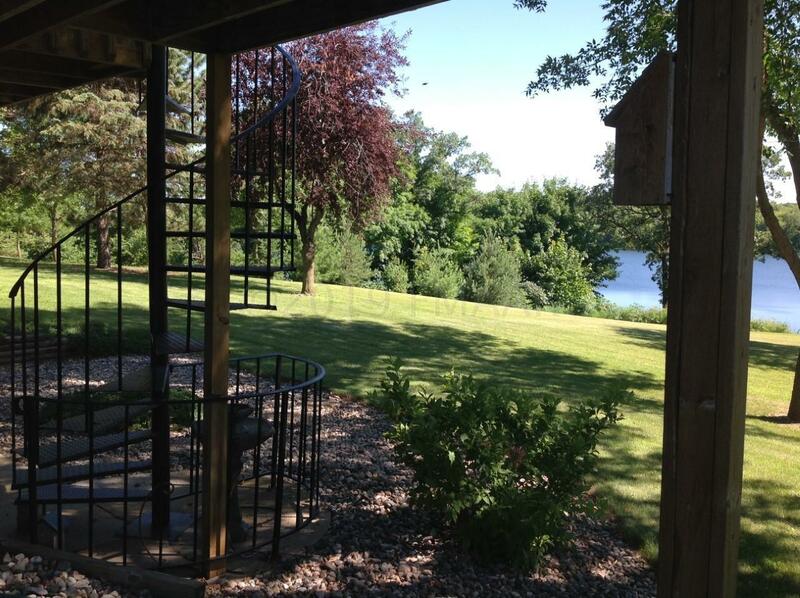 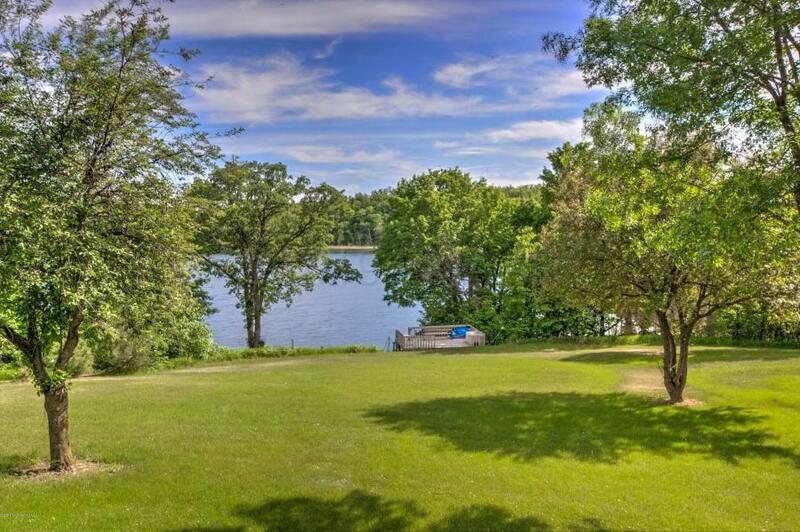 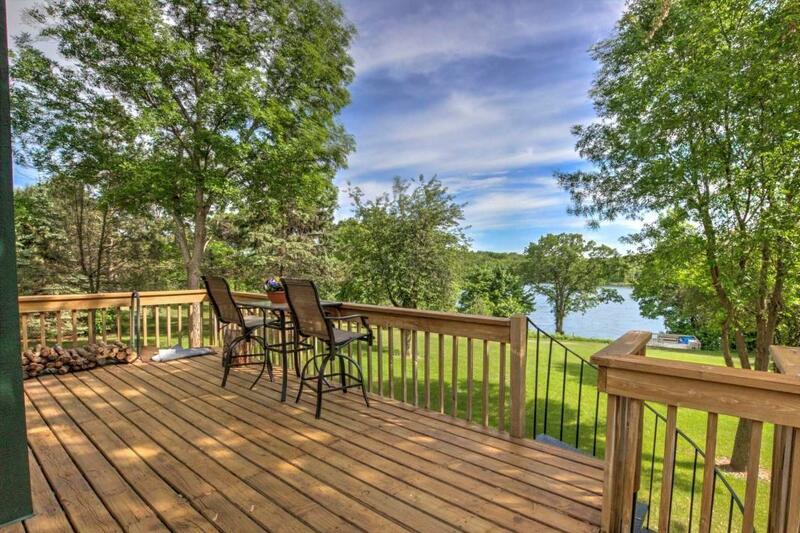 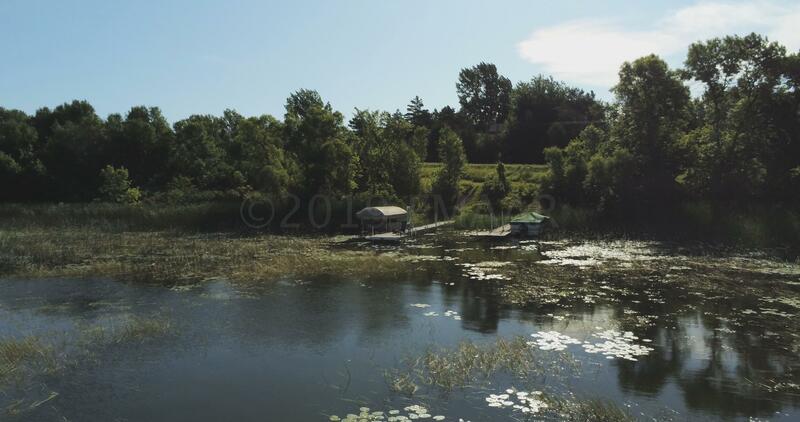 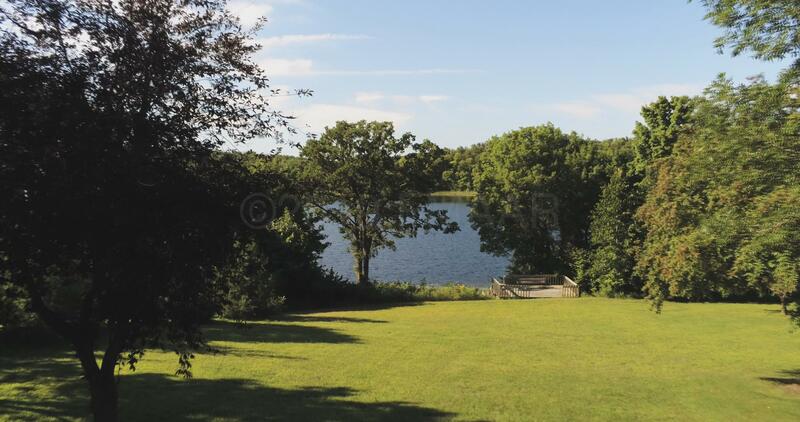 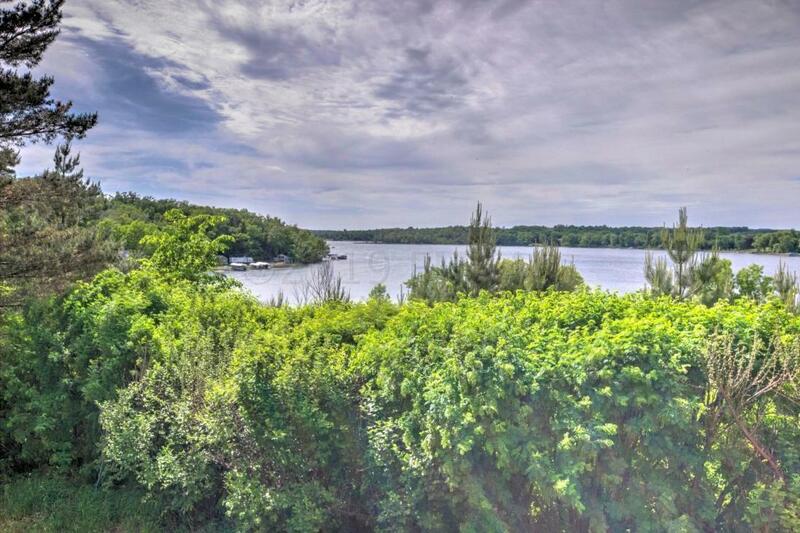 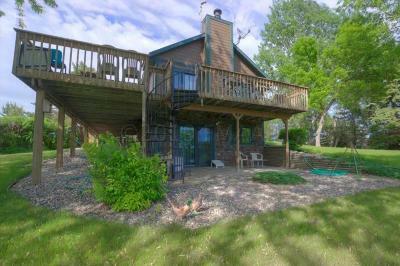 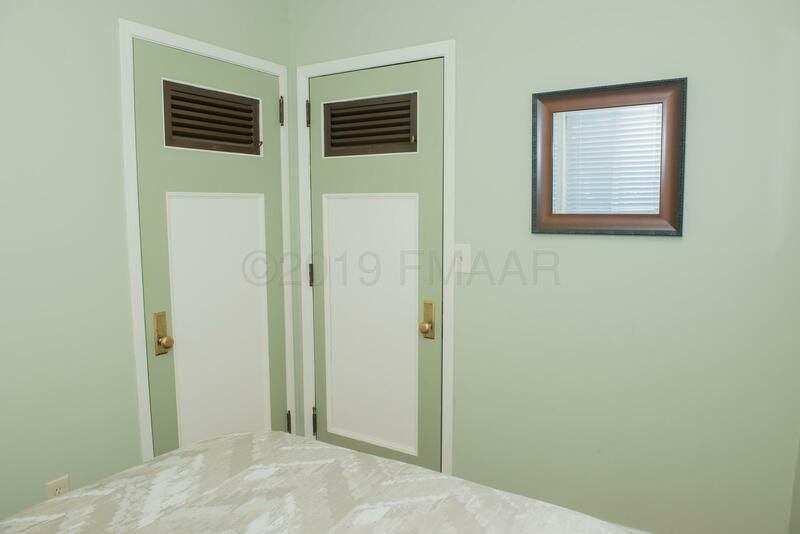 You CAN have the best of both worlds with this beautifully maintained and remodeled lake getaway situated on 2.96 acres. 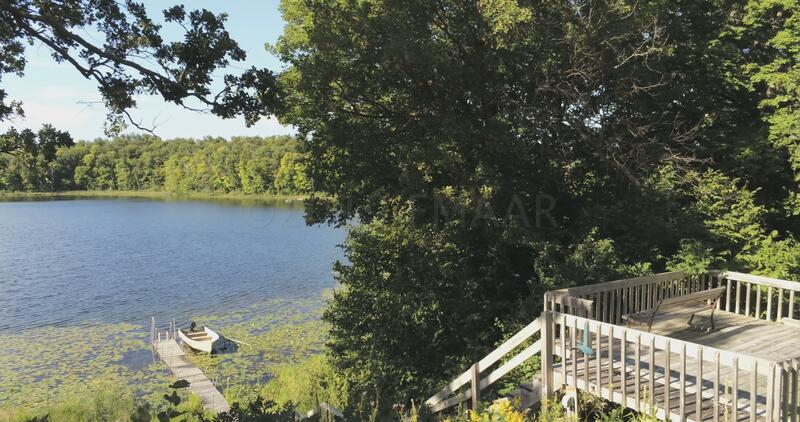 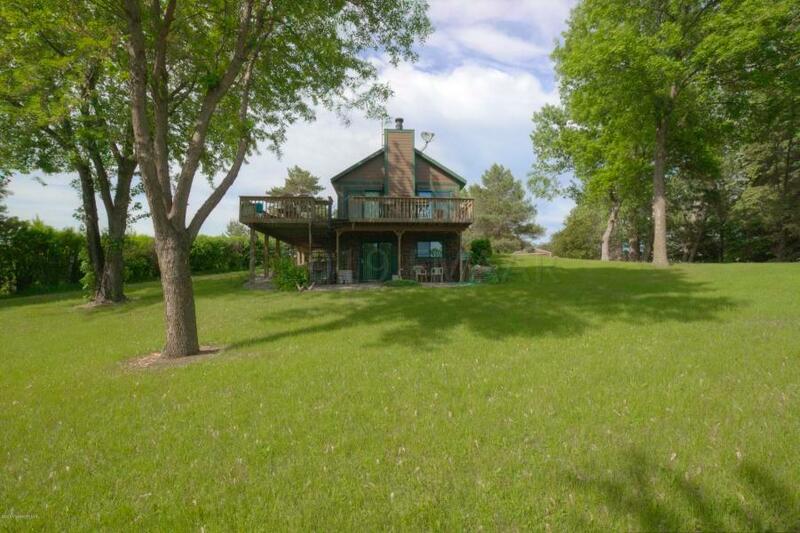 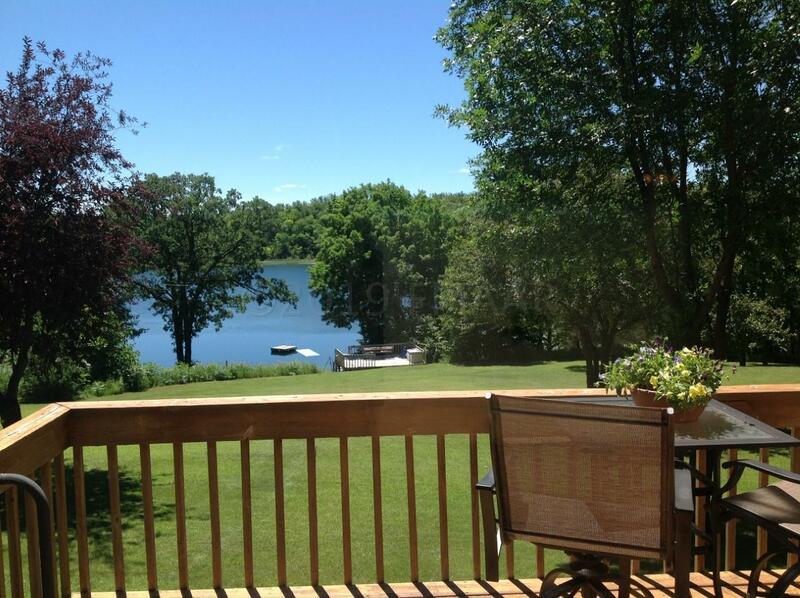 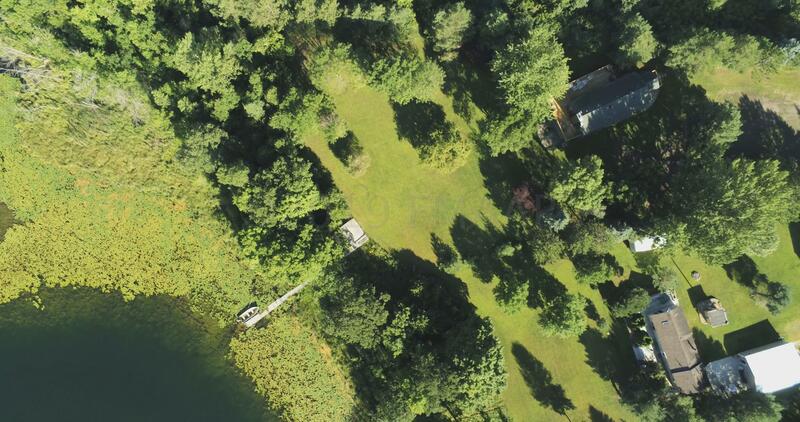 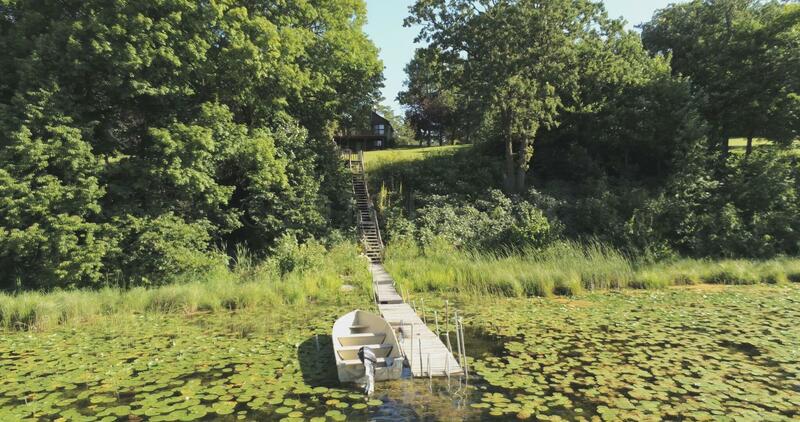 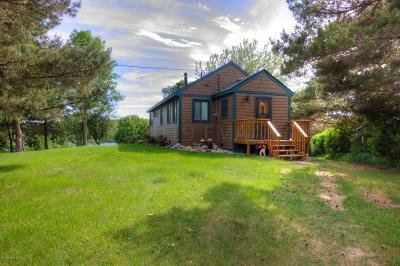 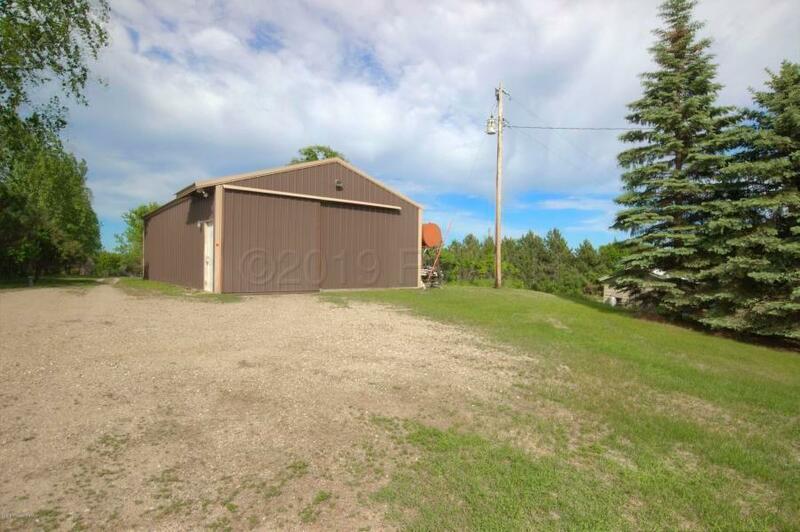 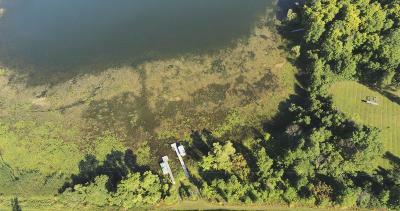 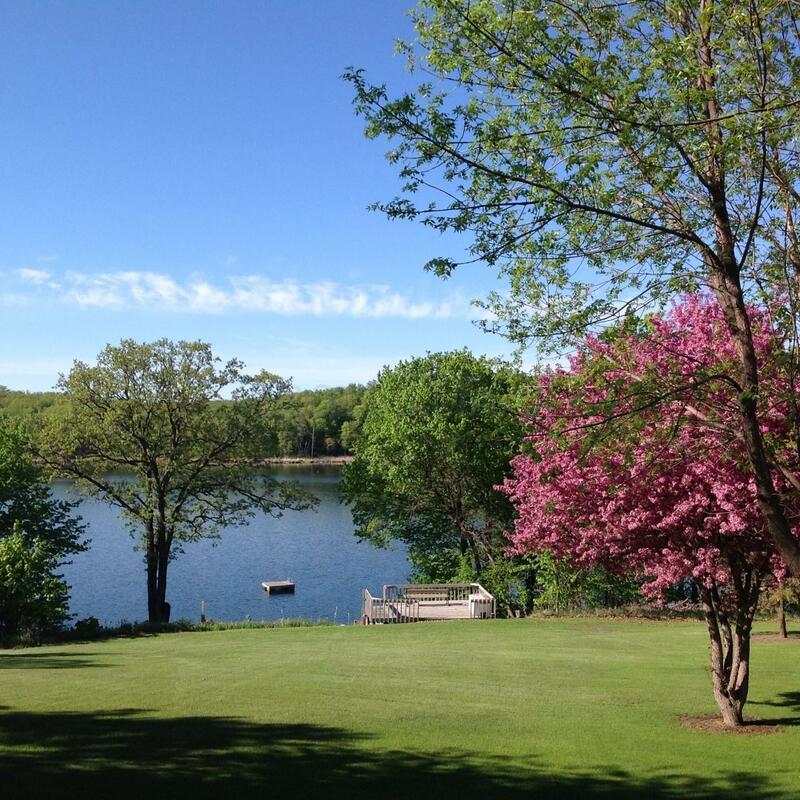 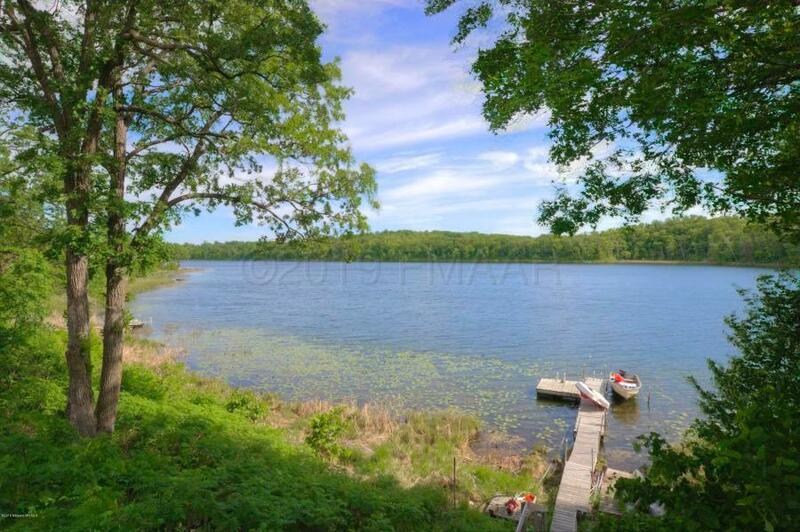 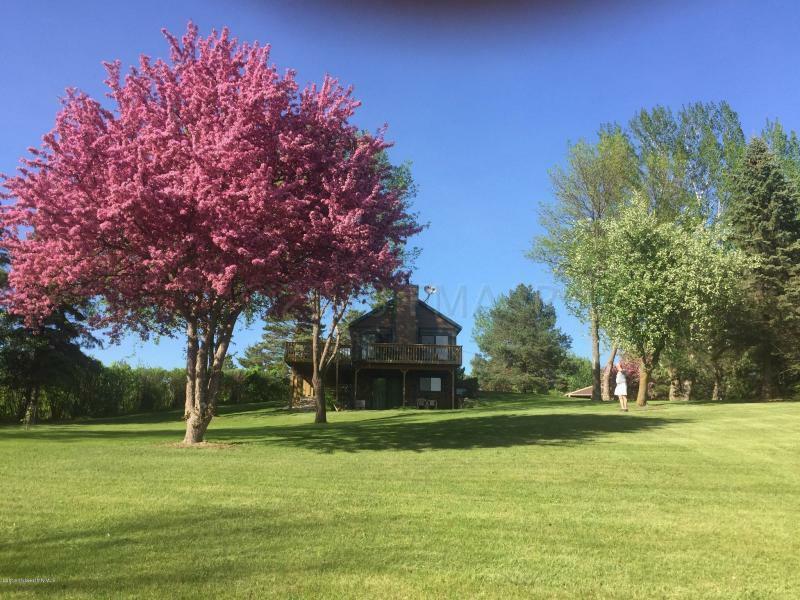 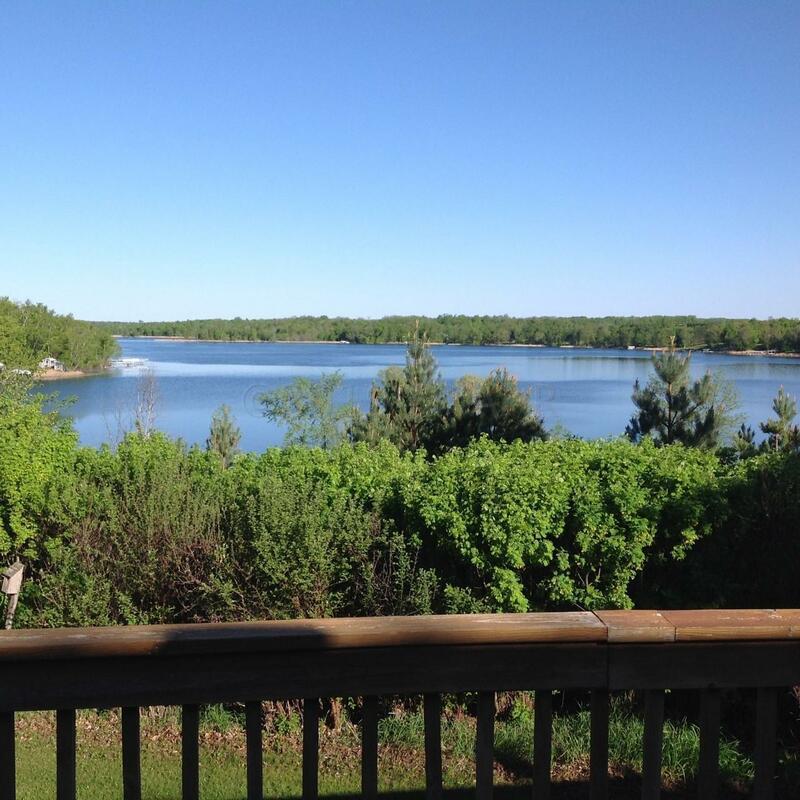 Enjoy privacy, swimming and fishing on Alice Lake AND Dead Lake! 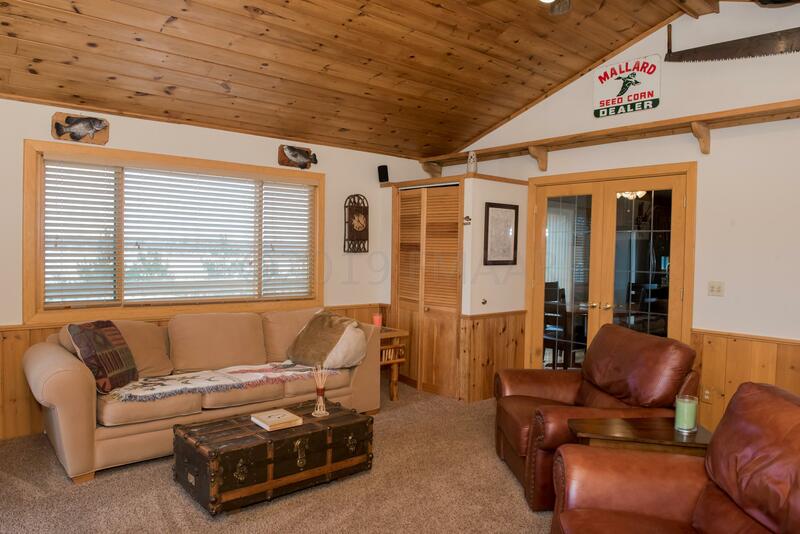 Inside and out you will find all of the amenities on your wish list! 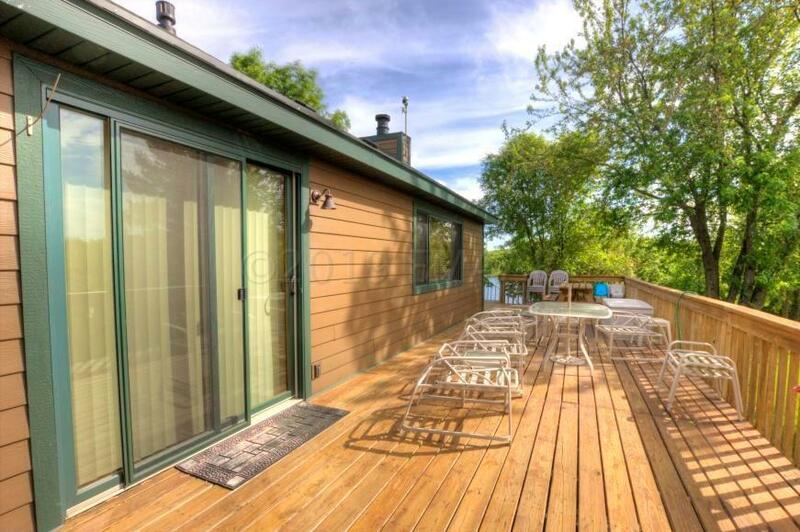 The spacious wrap around deck gives you awesome views of sunrises and sunsets, plus tons of space for entertaining. 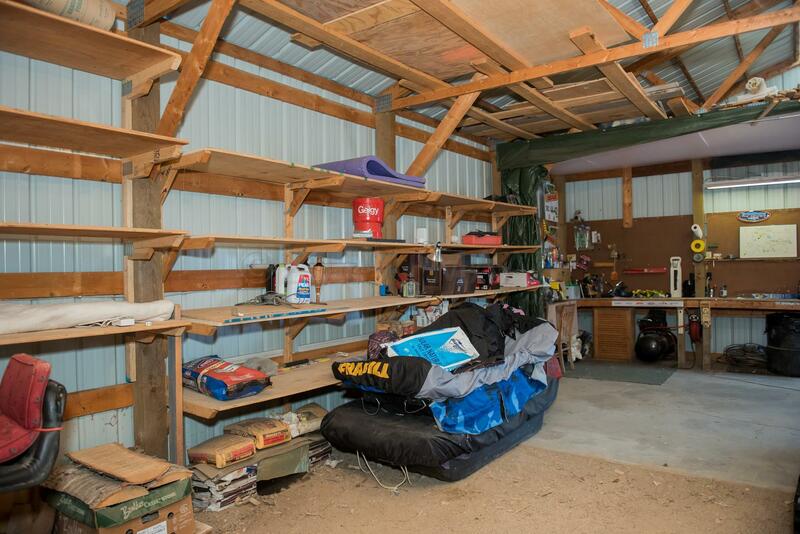 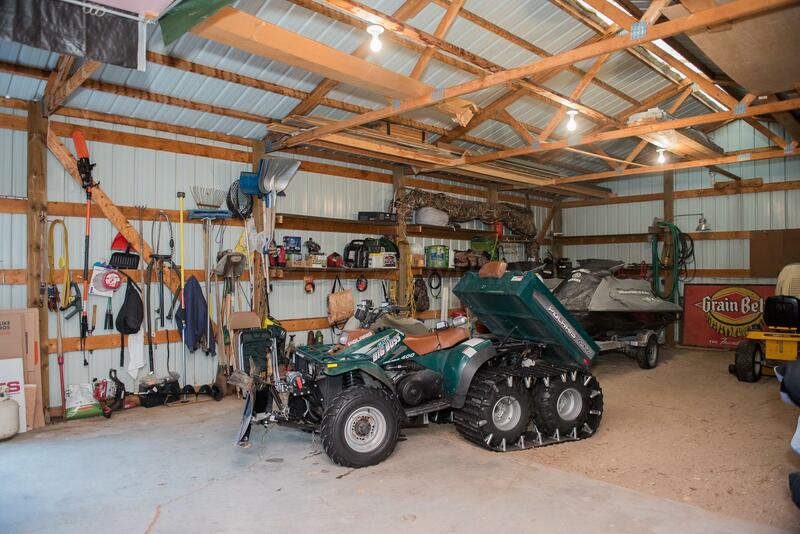 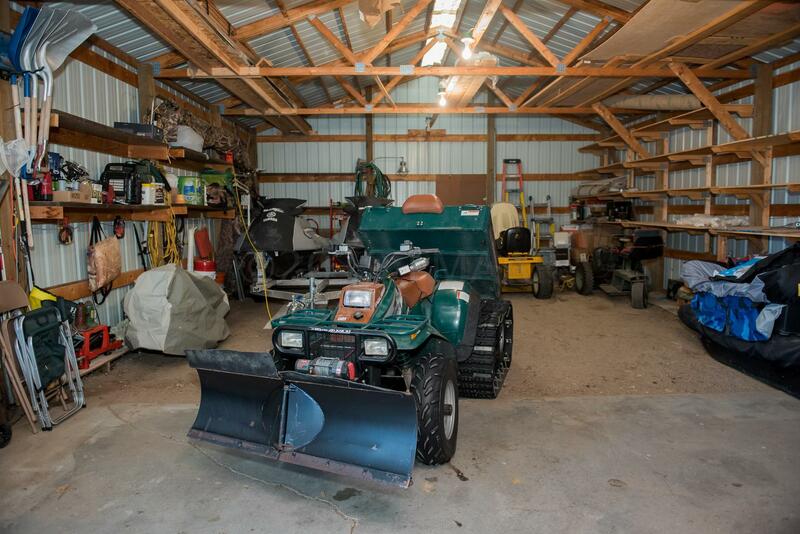 There's plenty off room for storing your toys in the detached shop. 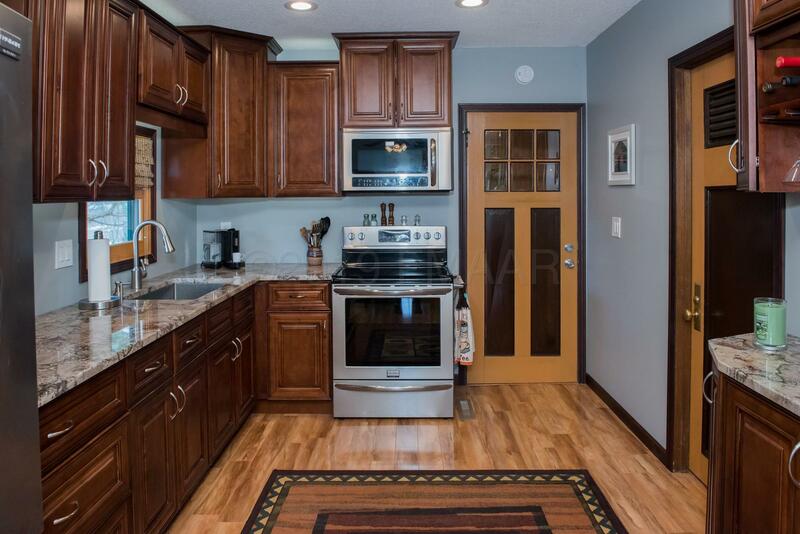 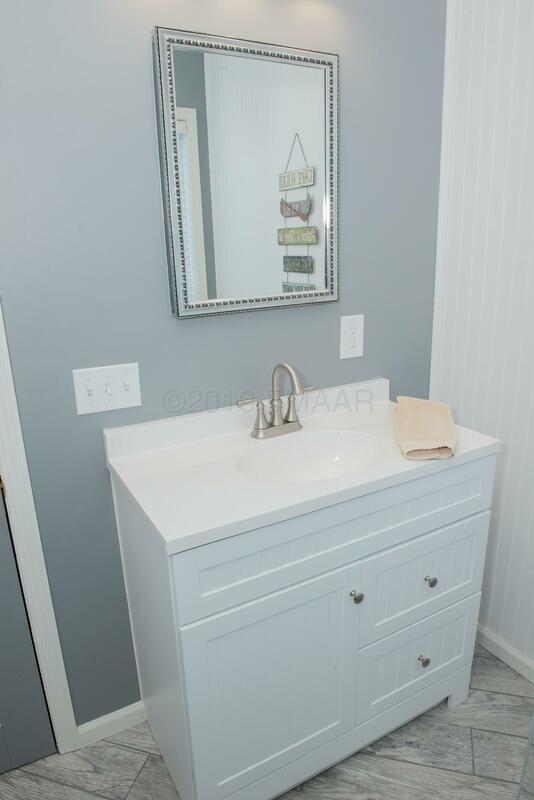 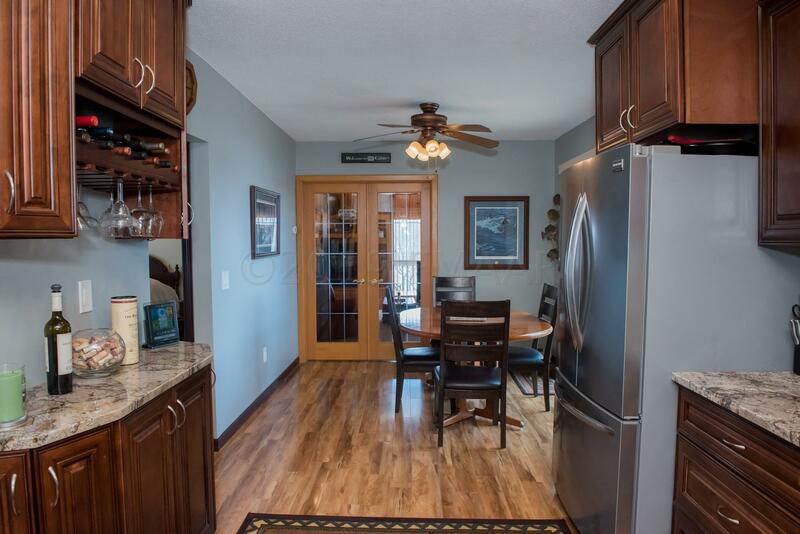 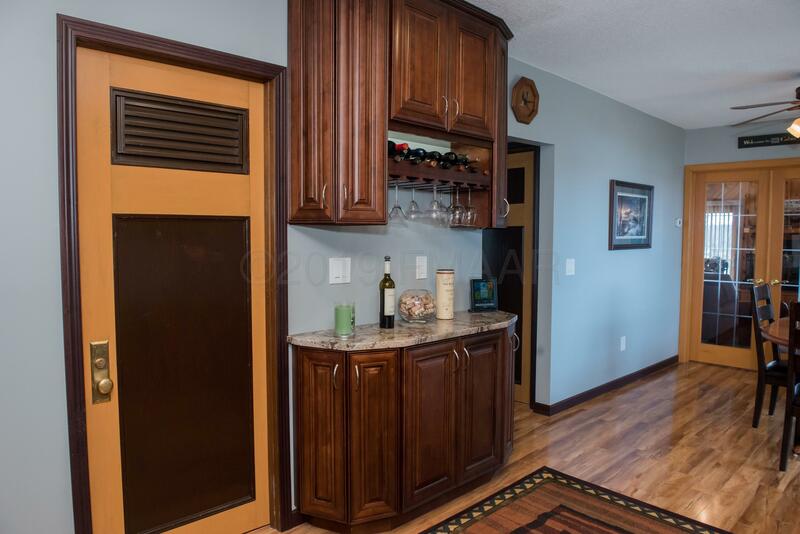 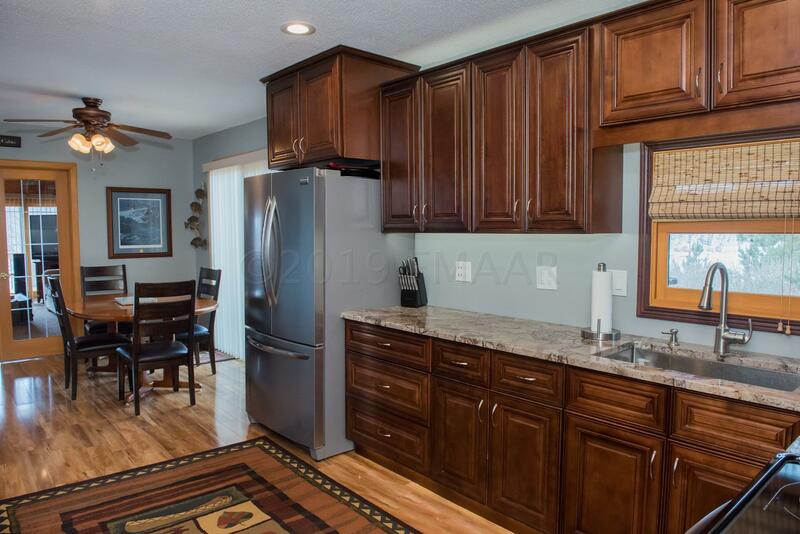 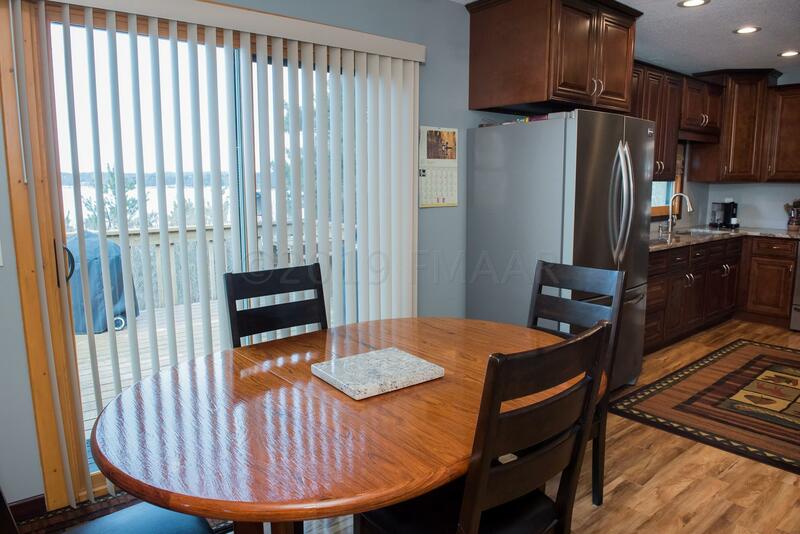 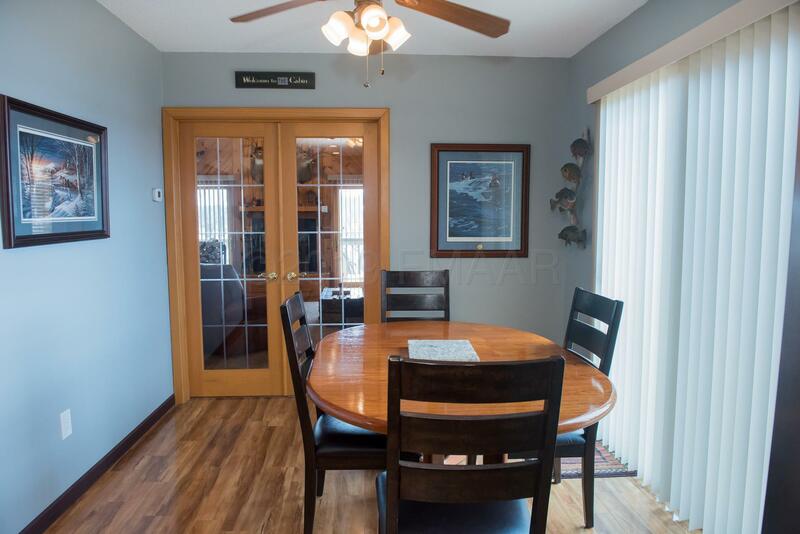 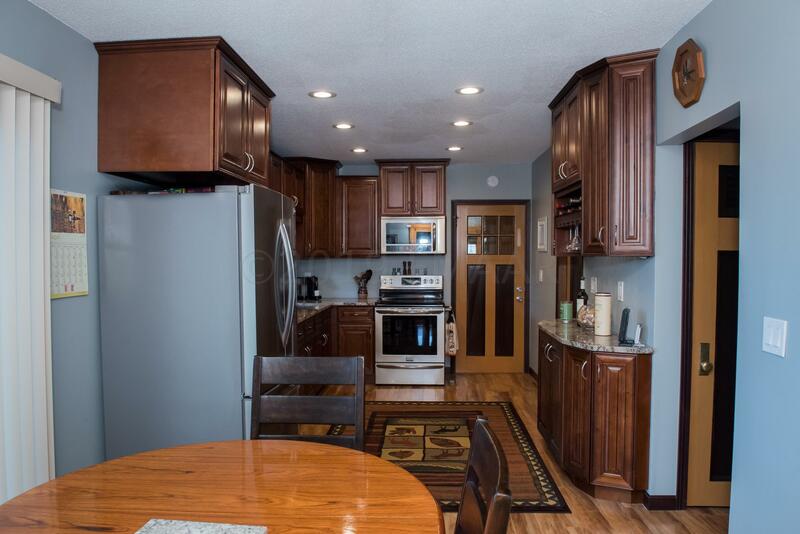 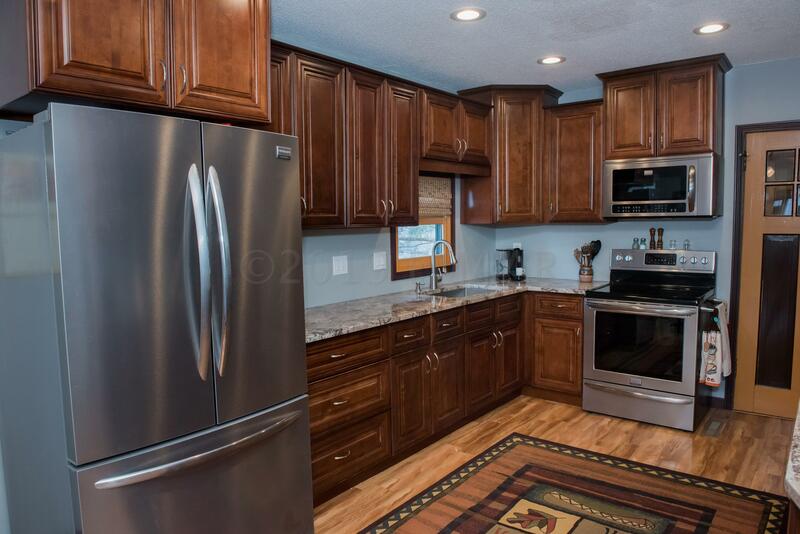 Remodeled kitchen with granite counter tops, new cabinets and stainless steel appliances. 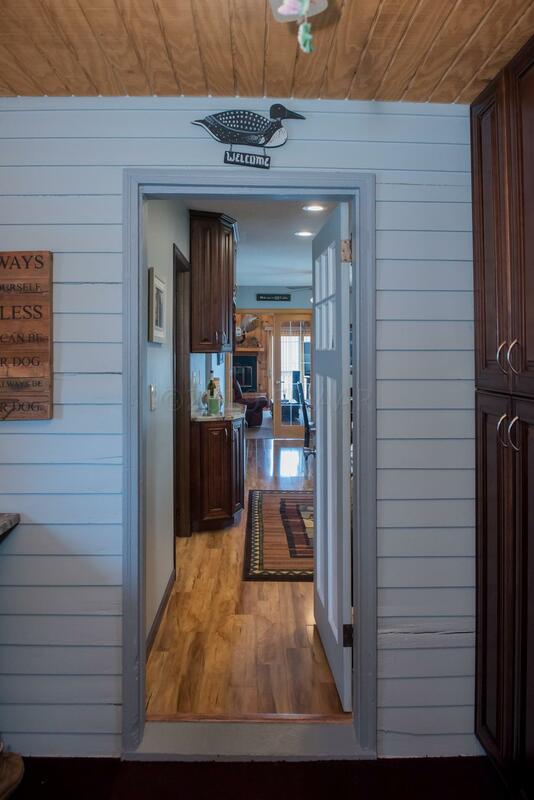 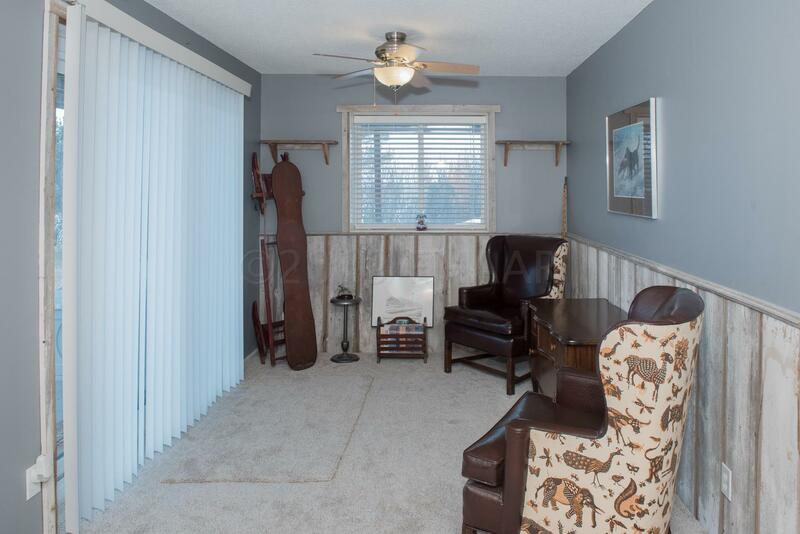 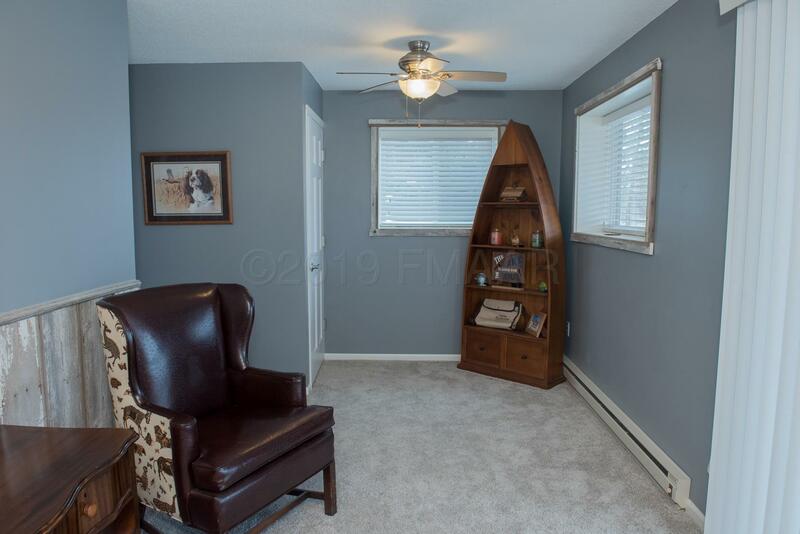 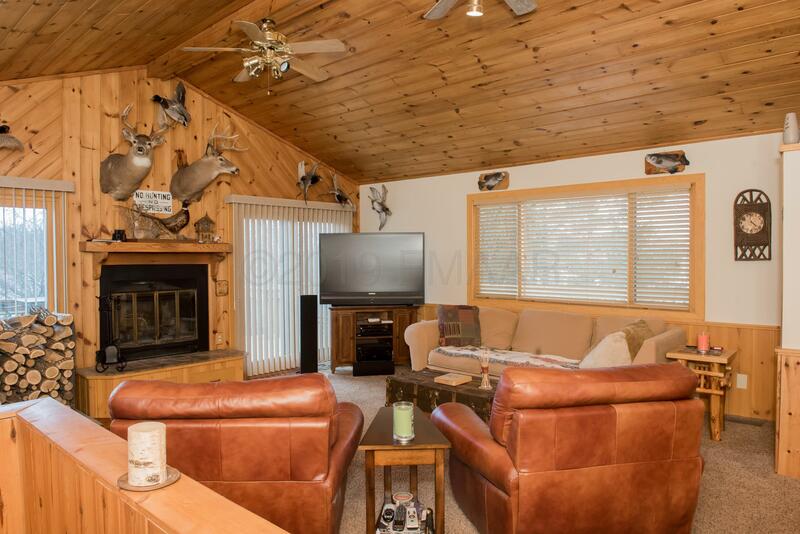 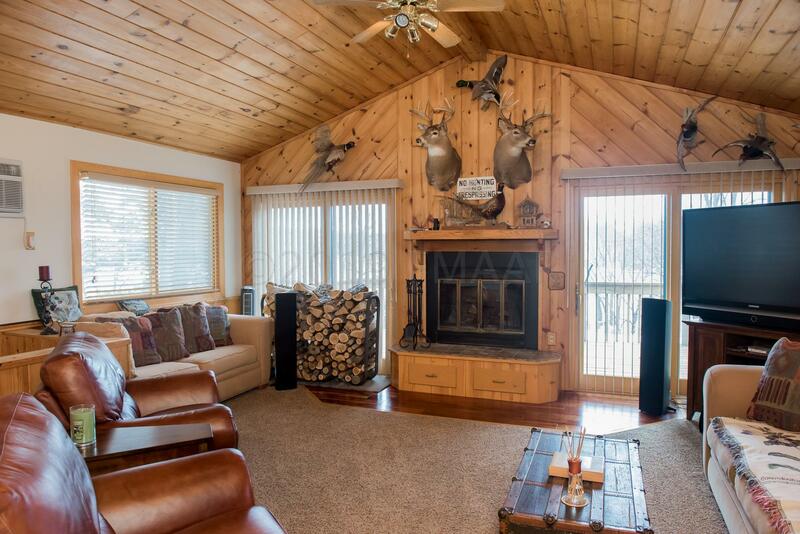 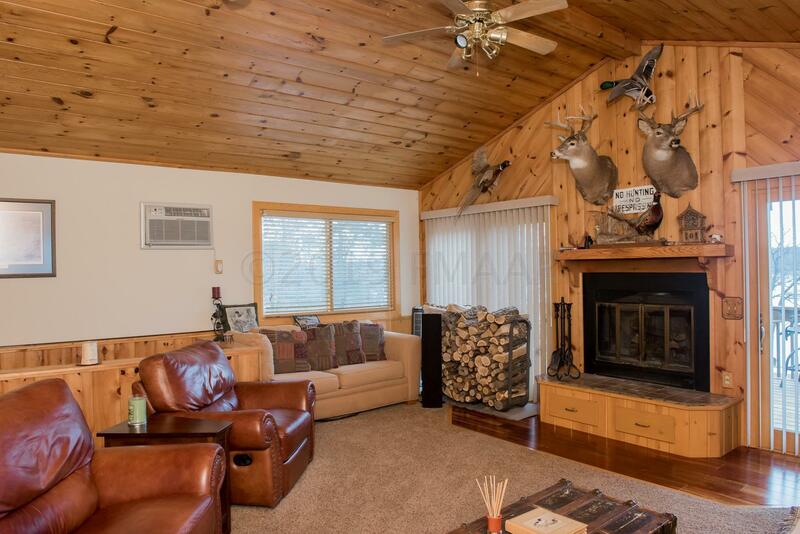 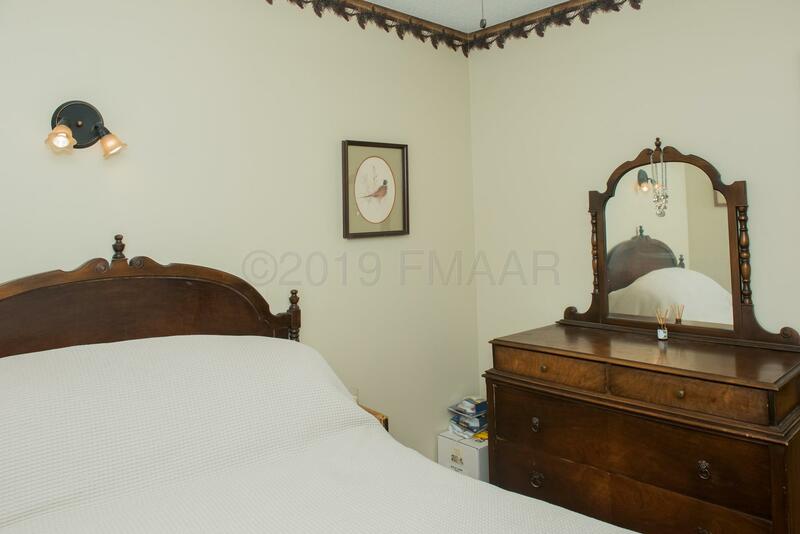 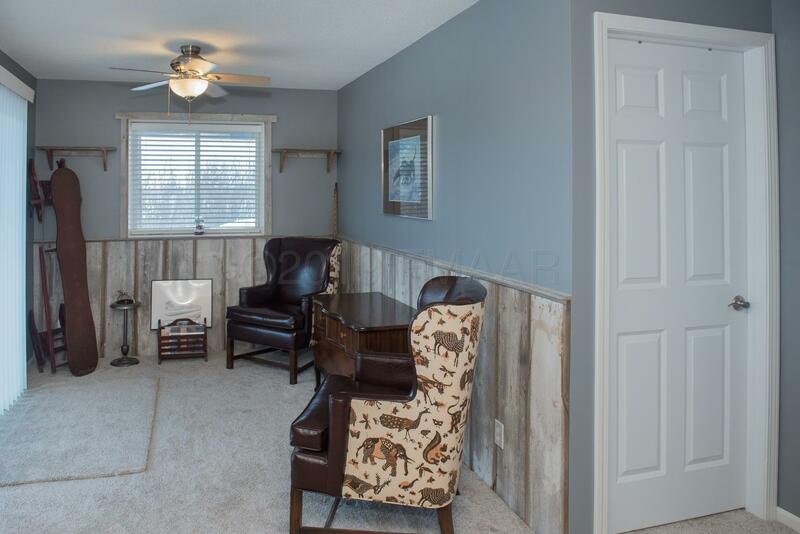 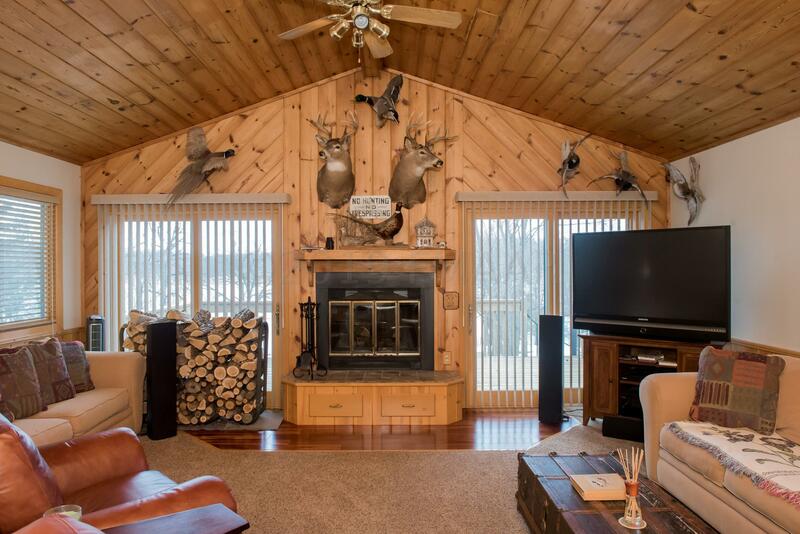 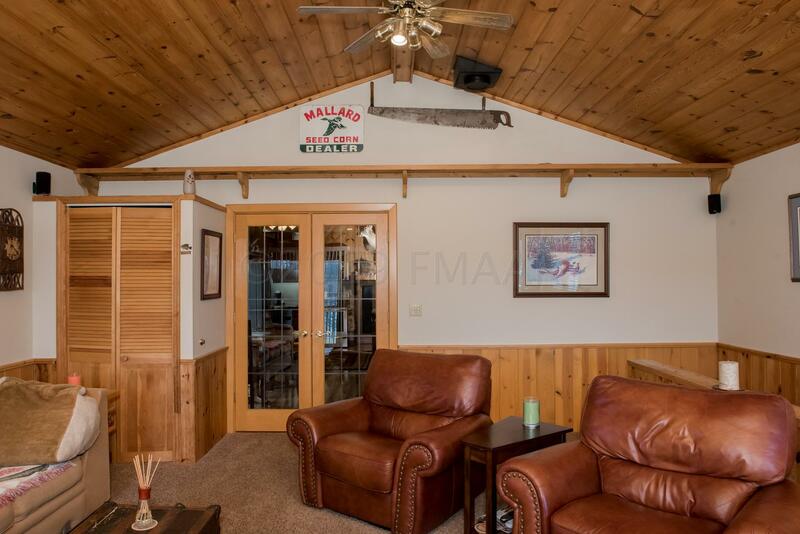 Evenings can be spent around the campfire or inside enjoying your wood burning fireplace in the main floor living space highlighted by knotty pine vaulted ceilings. 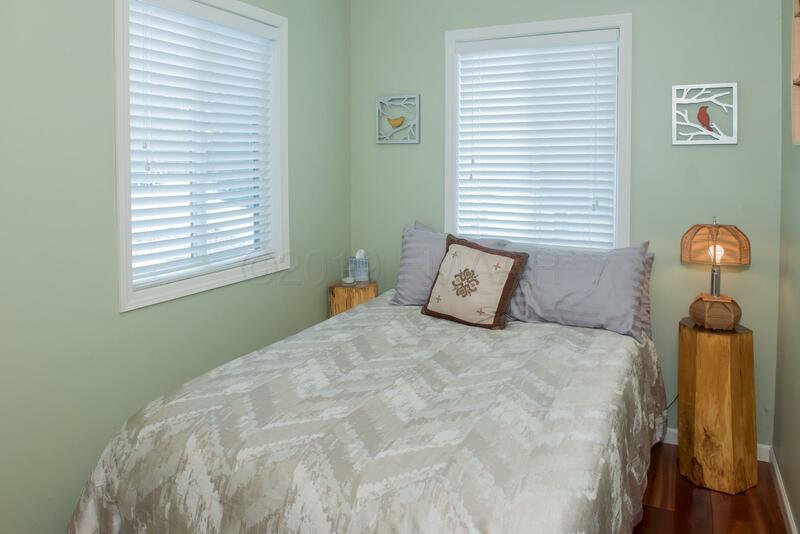 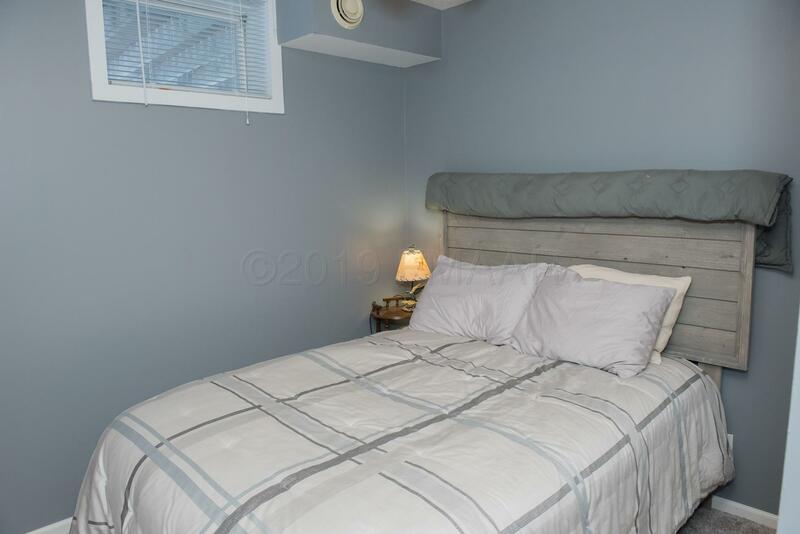 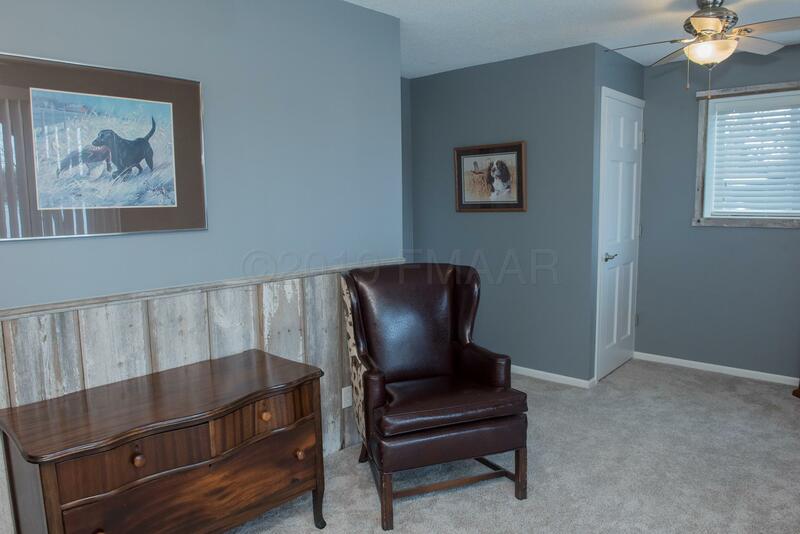 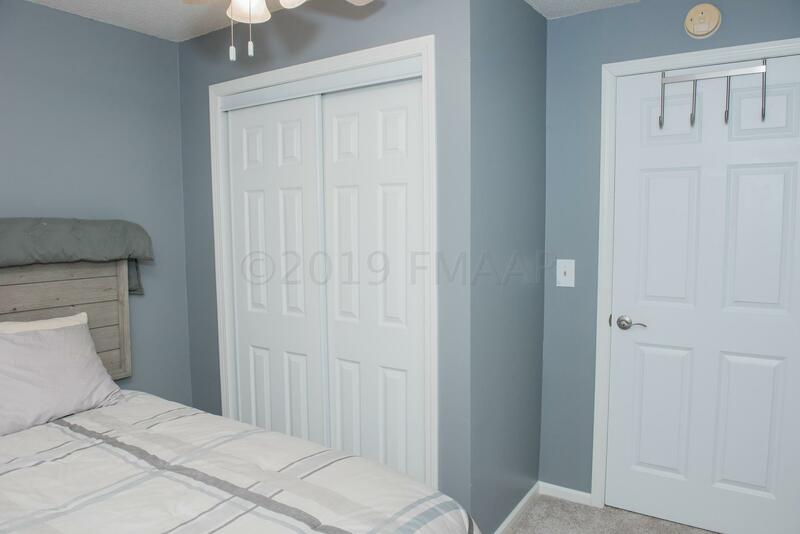 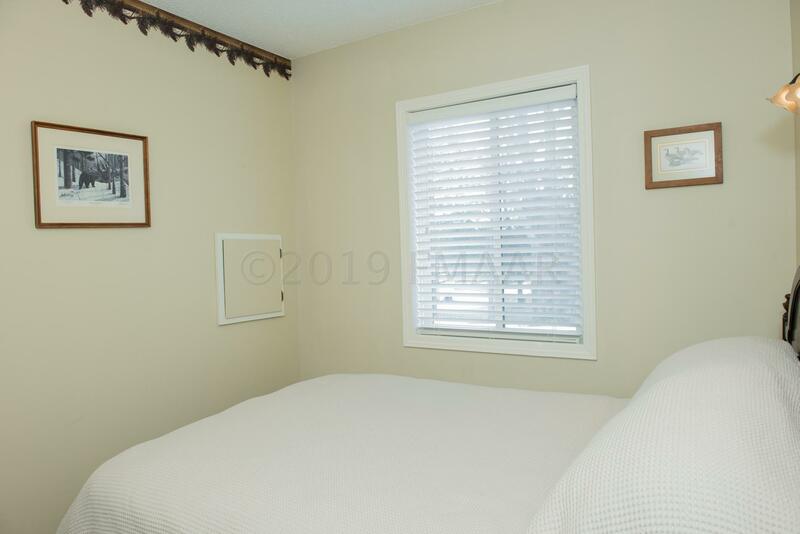 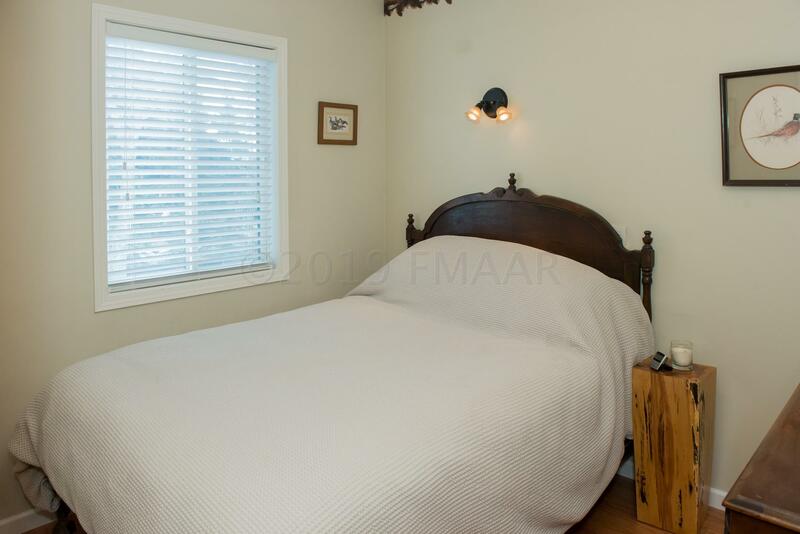 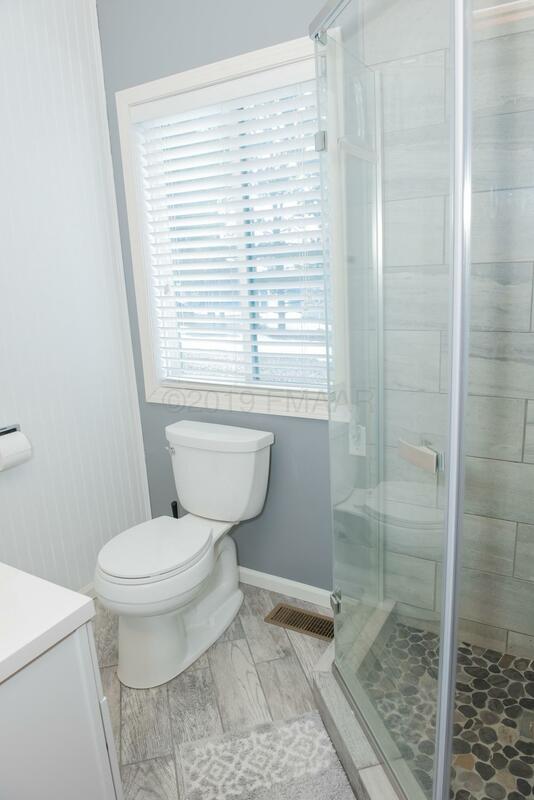 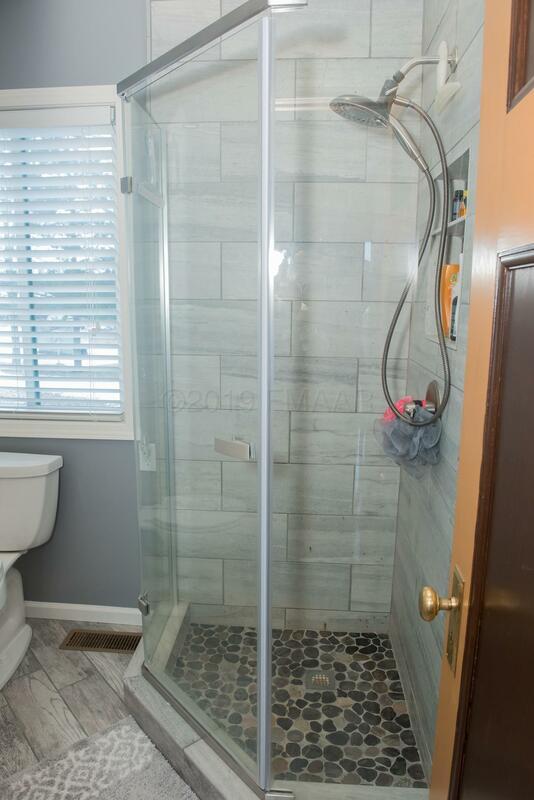 The basement offers a possibility for a 3rd bedroom, extra living space and a walk out patio door.